$41.95 Seen a lower price? 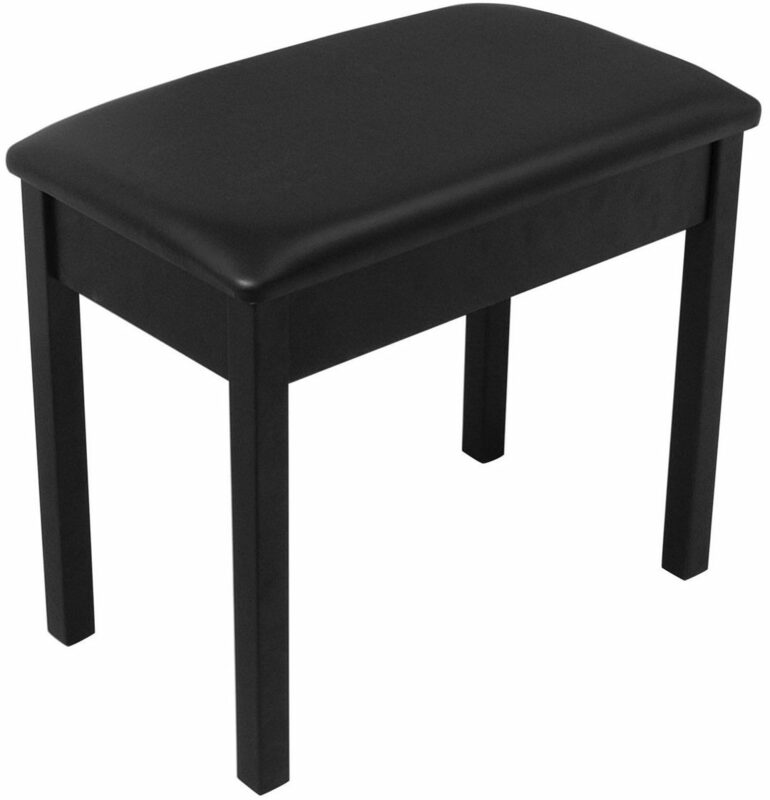 The PB1 keyboard bench is both durable and stable because of the high quality wood construction. 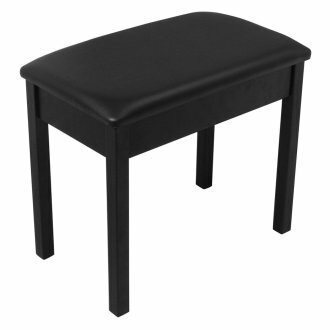 This bench features and elegant finish and the comfortable thick cushion allows for longer playing times at the piano. The PB1's non-slip rubber end caps and the classic styling make the PB1 an excellent choice for your next piano bench. Available until 11 PM (EST) today. Mention special code 20B-NCJB when you call.